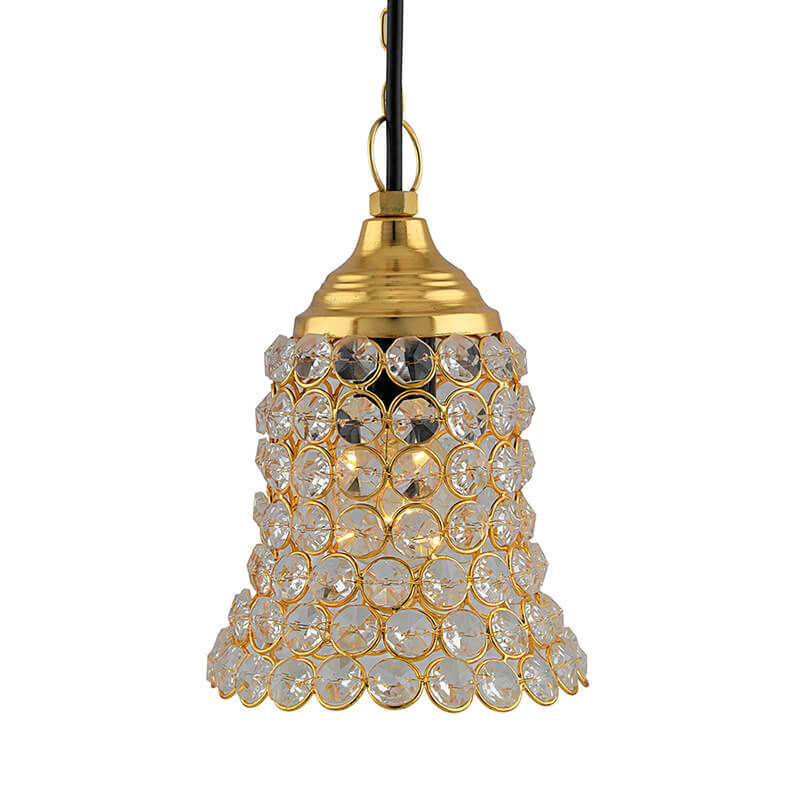 Crystal brings style and brilliance to any celebration. When held in the right position, the refraction and dispersion of light from crystal creates a rainbow of hues. 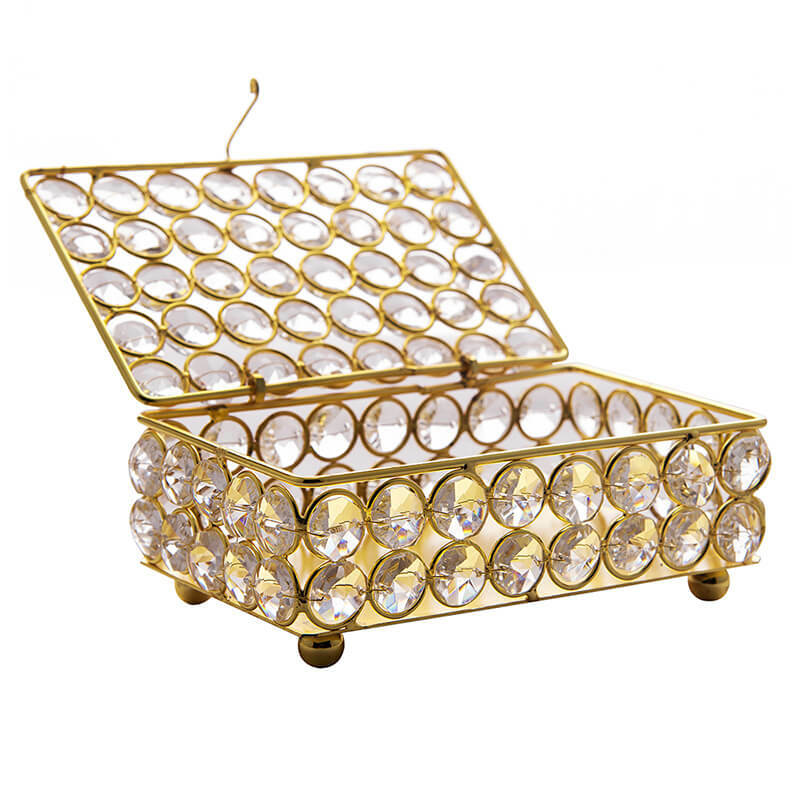 It tops the list of collectible glassware and will bedazzle and mesmerize its onlookers. 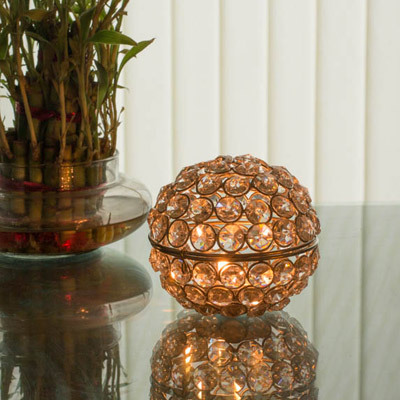 Homesake brings you an enchanting collection of crystal ware online. 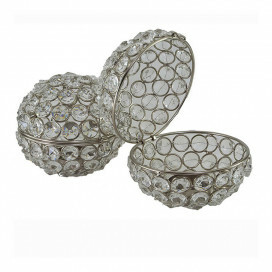 These unique pieces of decor crystal ware online are just what you needed to add pizzazz and elegance to your table. 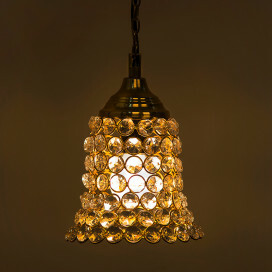 Transform your home in amazing ways with Homesake’s home decor online. 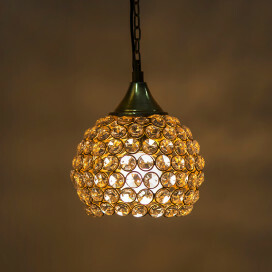 Catch the dancing lights reflected by this rare and unique display of the best quality glass. The oval crystal jeweler box is a collector’s item. In time it will probably find its way into a museum. 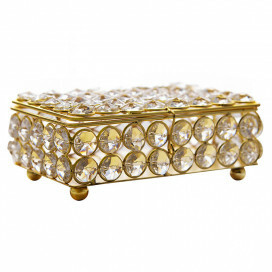 It conjures up images of Victorian splendor and its inimitable charm will, no doubt , add a new dimension to your decor. 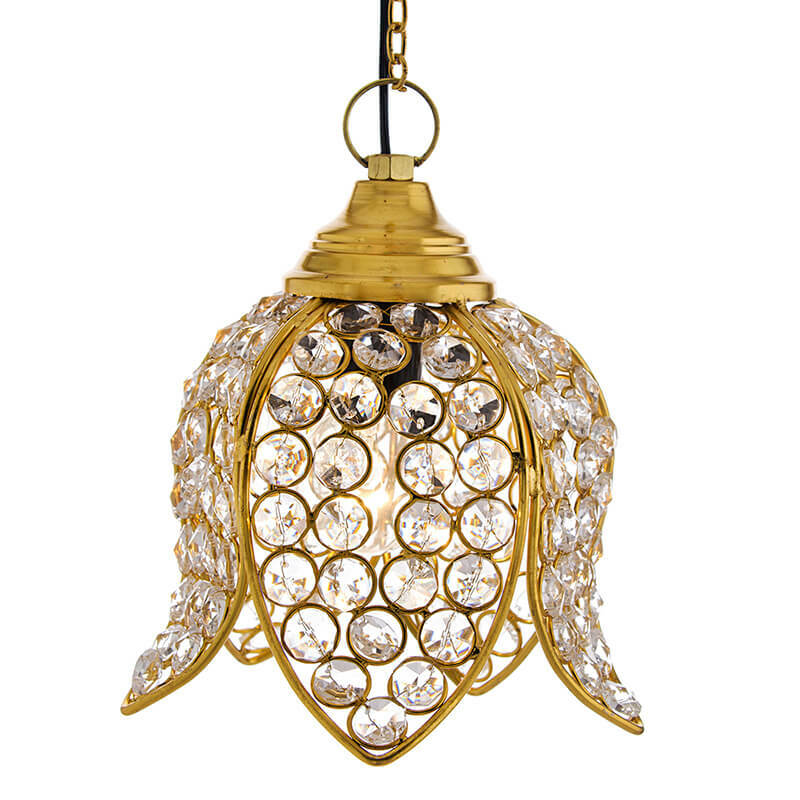 The Sham-Daan Small adds a touch of quaint Oriental Opulence to your home. 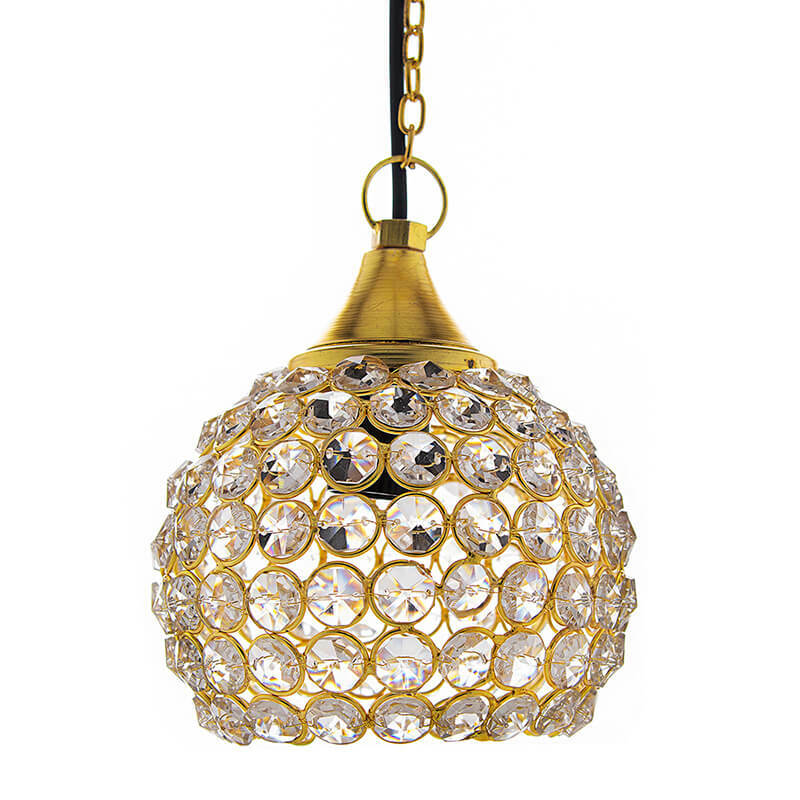 If you are a collector of the exotic, this is just the treasure for you. 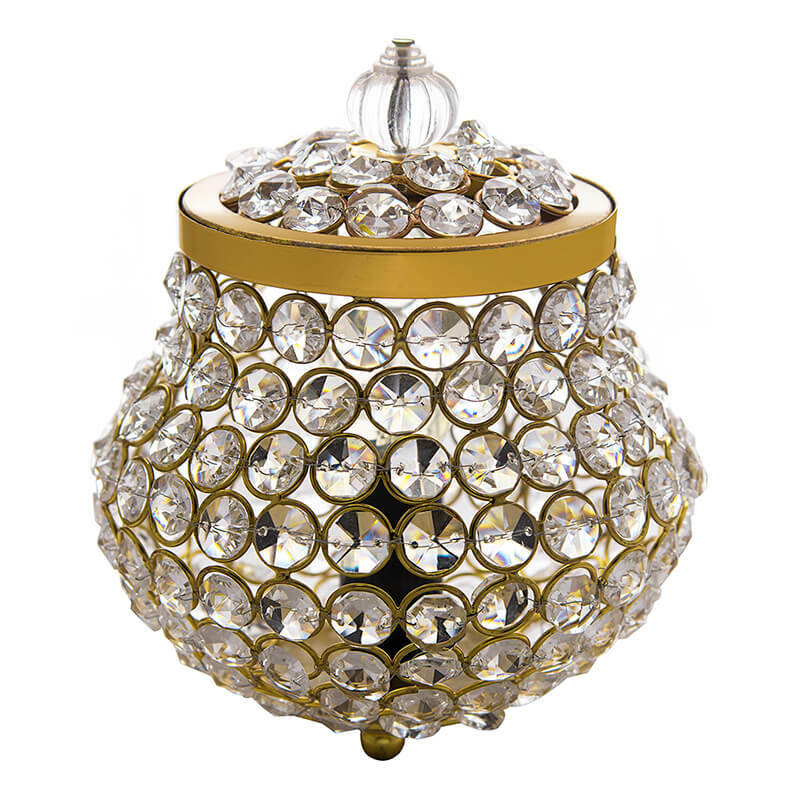 The Regal crystal lamp conjures up a vision of royalty. It is a constant reminder that you are the king of your own home.